Do you Discover & Go? That is, do you know about the free and discounted museum tickets available through your library? The Crocker Art Museum was on the list for Discover & Go, and I was able to download a free pass for 4 adults. The exhibit was smaller than I thought, but had several posters from Toulouse Lautrec, as well as the notorious “Chat Noire” poster that is ever so popular today. I found the rest of the museum diverse, with a nice collection of California artists and modern art. 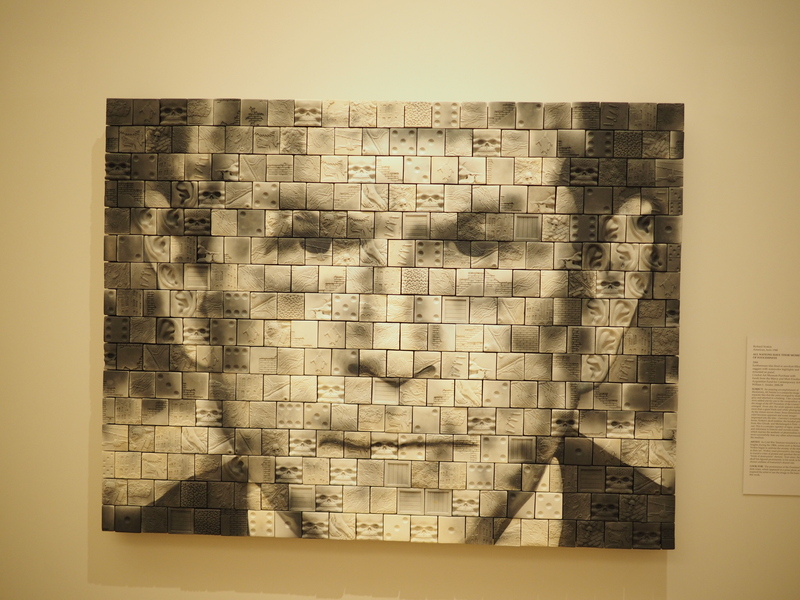 One of my favorite works was a portrait of George W. Bush, made out of airbrushed tiles. 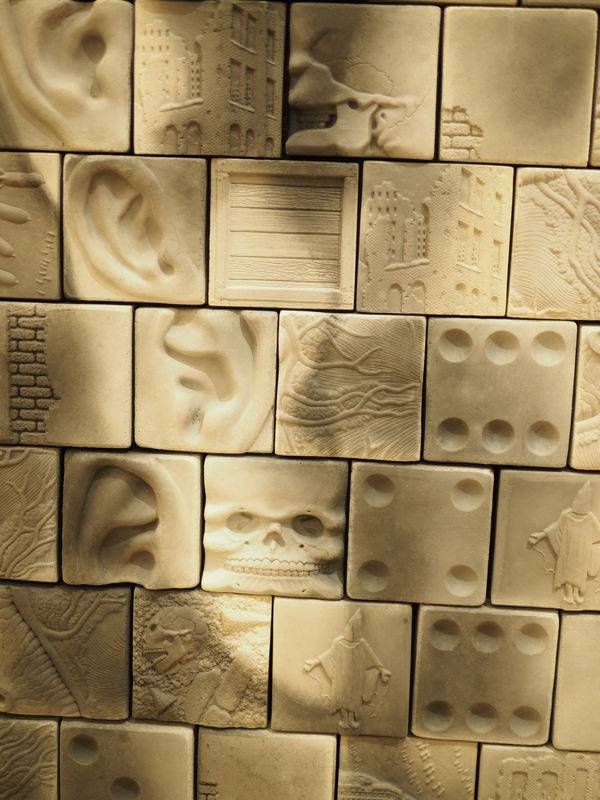 The tiles consisted of scenes from the Iraq/Afghan conflicts with GW’s face airbrushed over. Plus, the museum is near the Capitol so you can have a nice walk around town or get a good lunch.